This autumn it was announced that Facebook was aiming to buy about 2 million square metres of land between Esbjerg motorway and Andrup. The data centre will cover 250,000 square metres altogether, and construction is expected to begin in early 2019. Facebook is also part of the consortium that began work on installing the 7,000-km Transatlantic fibre cable named "The Mermaid Cable" earlier in the year. The Port of Esbjerg functions as the base port for cable-laying activities. The Mermaid Cable will guarantee an internet speed of 108 terabits per second. By comparison, the average speed in Denmark today is 2.7 megabits per second. The new connection is expected to be in operation by the end of 2019 and will link the large data centres in the USA with Scandinavia – and naturally also the new data centre in Esbjerg. New offshore wind farm for the North Sea? The energy agreement specifies that three new wind farms will be built in Denmark up to 2030. 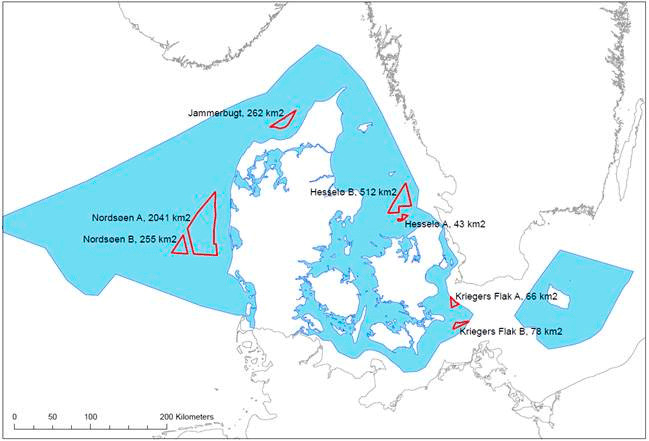 Now the Danish Energy Agency has signed an agreement with COWI to screen four selected areas. The largest – 2,296 square metres – is in the North Sea off the west coast of Jutland. The DEA expects the screening to be completed by the end of the year. "The purpose of this campaign is to change behaviour at the Port of Esbjerg, so that everyone gets home safely from work. That's why we are pleased that so many companies are supporting the campaign. The aim is for all companies in the Port of Esbjerg to gain inspiration from the recommendations for safe behaviour at the Port of Esbjerg and to write traffic safety into their safety policies, if they haven't already done so." The campaign 'Safe together in the port of Esbjerg’ will run in weeks 48-50. 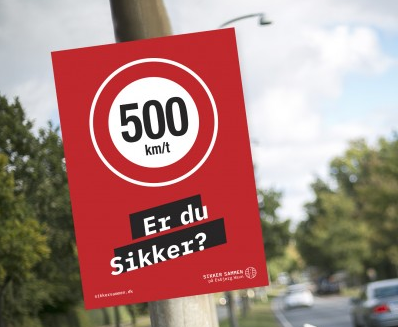 A new campaign focuses on traffic safety at the port of Esbjerg.